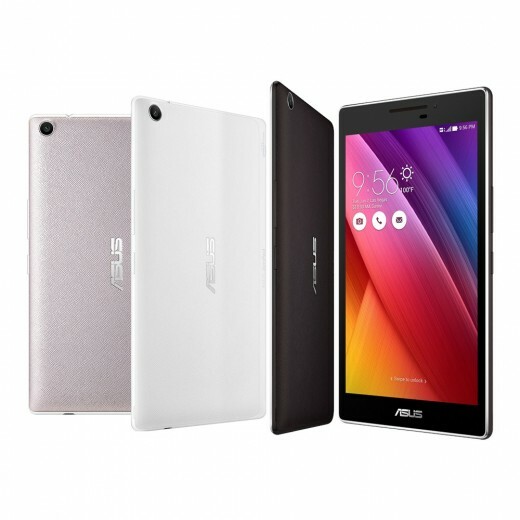 Asus.com is now showing a product page for a new ZenPad, the Z370KL which is a 4G LTE version of the ZenPad 7.0. In case you were wondering, the “KL” is indicative of this tablet having a Qualcomm Snapdragon processor. We had noticed a few instances on the Asus.com website where they mentioned this previously unannounced model, but until now we weren’t sure of its existence. Turns out, it’s here and now! Where can you buy the ZenPad 7.0 (Z370KL)? At this point it’s unclear. With the 4G LTE connectivity and phone calling ability, we don’t expect this to be widely available. We will check to see which markets are set to get this tablet.